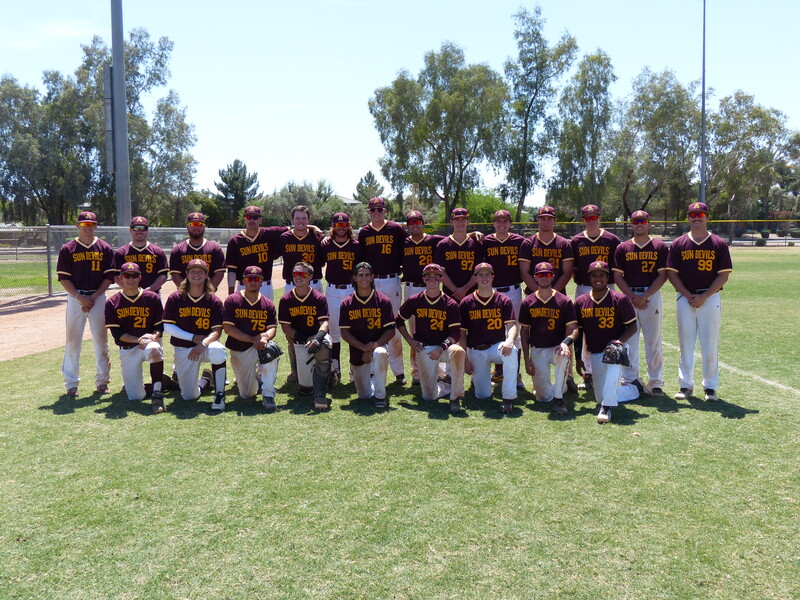 The Baseball sport club is a competitive baseball team of full-time ASU students who play in the National Club Baseball Association (NCBA). We compete in the Southern Pacific Region – South Conference. Our season is two-fold: the fall season and the spring season. The fall season has an expanded roster, serving as an extended tryout for the spring season. The spring season is our main season, where we play in the NCBA. We play 3 game series against all the teams in our conference. 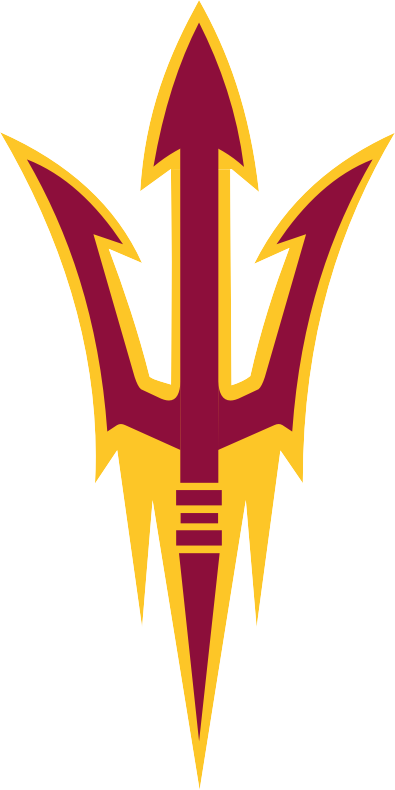 In addition to ASU the SoPac South Conference consists of U of A, GCU, NAU, SDSU and UCSD. Every year, we end up in the running for a post-season berth! 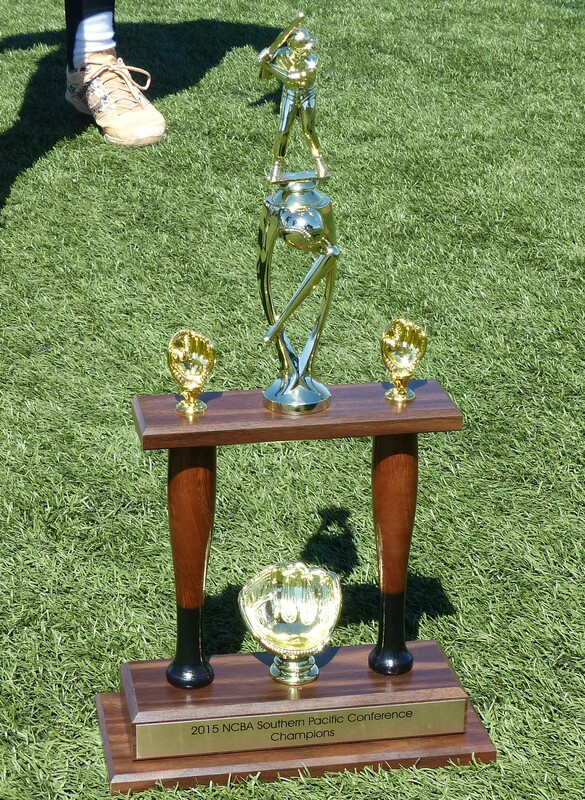 Join us this year and help us make that push to club baseball national champions! The first couple months of spring season we dedicate a handful of games to play against local community and junior college teams. These games against top-notch opponents help us get ready as a team before we start the heart of our conference schedule. Practice(s): Usually Tuesday and Thursday nights at local fields. Days may vary based on availability. 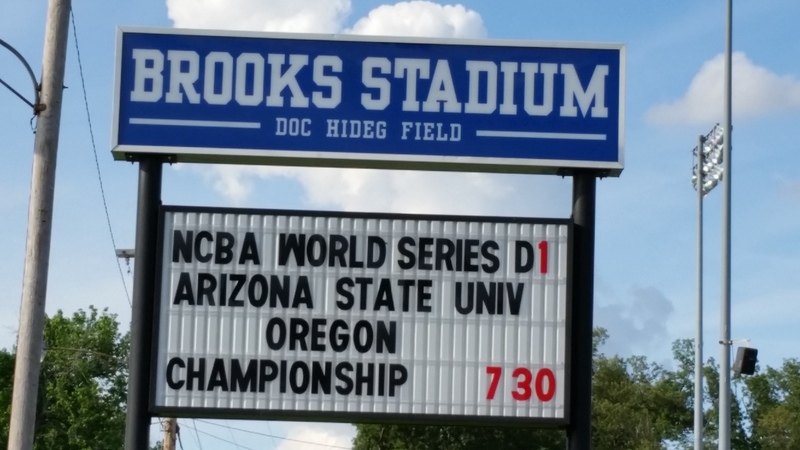 Club Dues: Dues are per semester and they cover everything needed, including hotels, jerseys, practice fields, equipment, umpires and league dues for NCBA (National Club Baseball Association). How to Join: If you are interested in joining the team, please look through our website and check out the fall/spring tryout dates. Tryouts are held at the beginning of the fall semester, approximately two weeks after school begins. 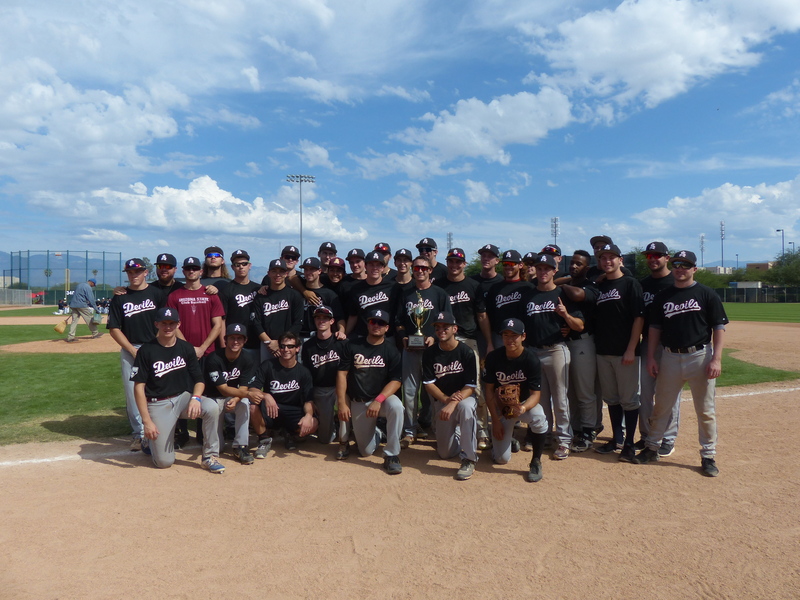 We hold 37 – 40 players for an extended fall tryout. Toward the end of the fall semester, we have final cuts for the final spring roster, which is cut down to a maximum of 30 players, per the NCBA. If you make the team, you will also need to register and pay dues.